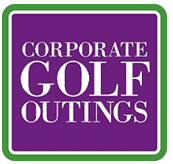 Corporate Golf Outings & Charity Events - Cindy Miller, Inc.
No one can make people feel more comfortable or have more fun on a golf course than Cindy Miller. Whether building a client base, showing customer appreciation, or raising money for your favorite charity is your goal, Cindy will help you achieve it through unique hands-on clinics and outings. Always customized to your needs. Everyone knows that using the game of golf as a business tool not only gives you hours of networking opportunity, but can build better relationships. Is it time to create an event? Whether building a client base or showing customer appreciation, Cindy will help you achieve it through unique hands-on clinics and golf outings. 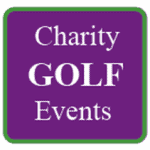 The game of golf has long been known to be one of the best ways to raise money for your favorite charitable cause. Including a pre-game clinic, playing with a Professional Golfer, or having a beat the pro contest can help raise more money. Cindy Miller can create the perfect event for you! Book Cindy as a speaker for your next charity golf event. 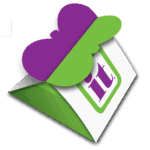 Cindy’s interactive style, laced with passion and humor, helps generate donations.